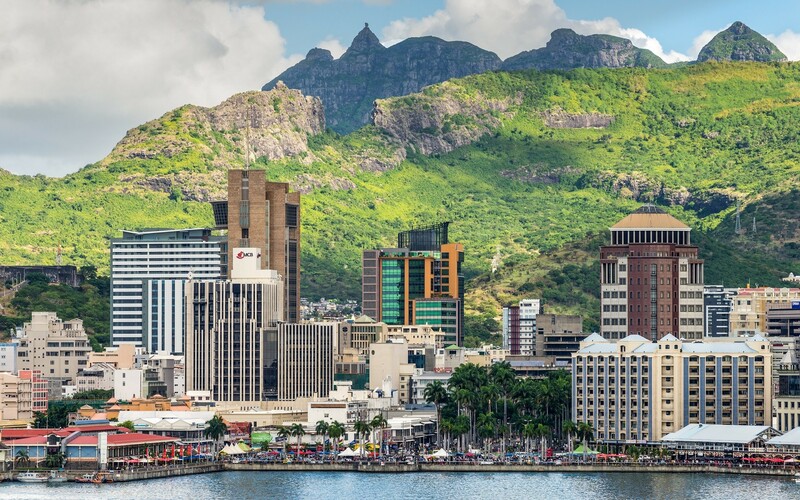 The Mauritius Global Business Licence (GBL), are well suited corporate structures to act in an international holding capacity and to undertake cross-border trade. A GBL may also be set up to carry out any legal global business activities or such financial business activities as may be approved by the Regulator, the Mauritius Financial Services Commission. This may include asset management, licensing and franchising, aircraft financing and leasing, pension fund administration, captive insurance, logistics, marketing, treasury management, consultancy services and project management, among others. There are other types of business, investment holding, asset protection and estate planning structures, like Authorised Companies, Domestic Companies, Sociétés Civiles Immobilières (SCIs), Protected Cell Companies (PCCs), Funds, Foundations and Trusts, which can be established in Mauritius.